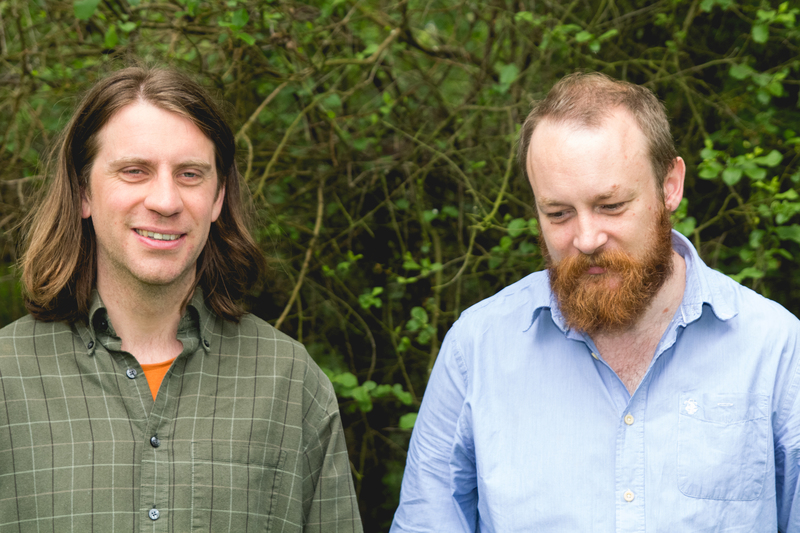 Ant Traditions is a free improvising duo consisting of Adam Fairhall on amplified toy pianos and Dave Birchall on electric guitar. The music ranges from busy, highly detailed passages with a metallic, gamalan-like character to sonorous, meditative sections in which Adam strums the toy piano’s tines to produce subharmonics. David is a prominent figure on the contemporary English free scene, and his approach to the guitar involves extended techniques that produce an astonishing array of sounds. Combined with Adam’s toy pianos, the sound is multi-layered, compelling and unusual. Ant Traditions have performed at Fusebox, Leeds and LUMEFest 2016, London.